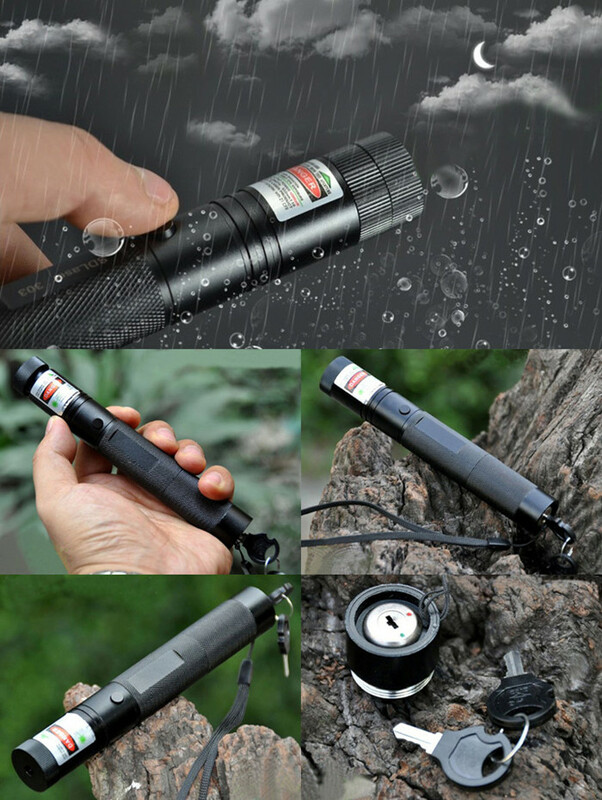 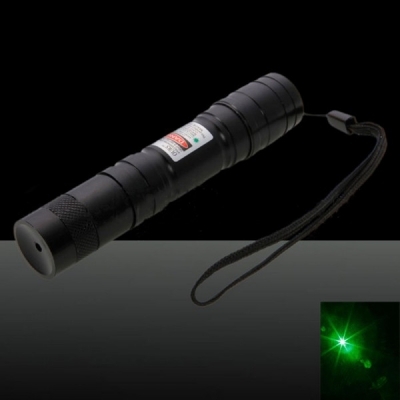 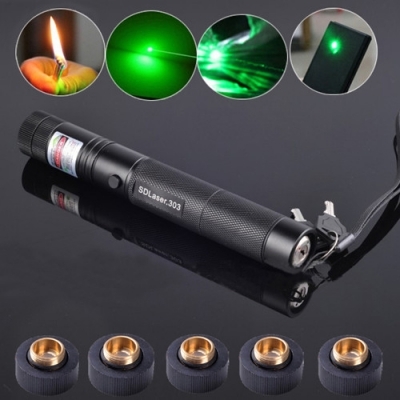 This 1000mw Laser Pointer Green is a big deal among long range laser pointers. 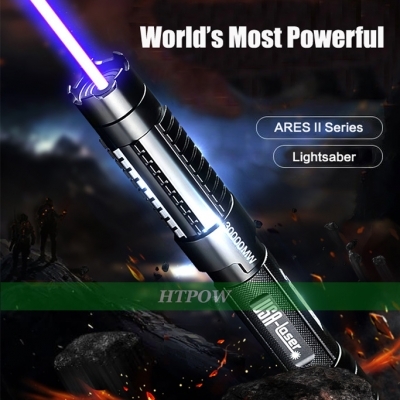 It emits a bright continuous green laser beam. 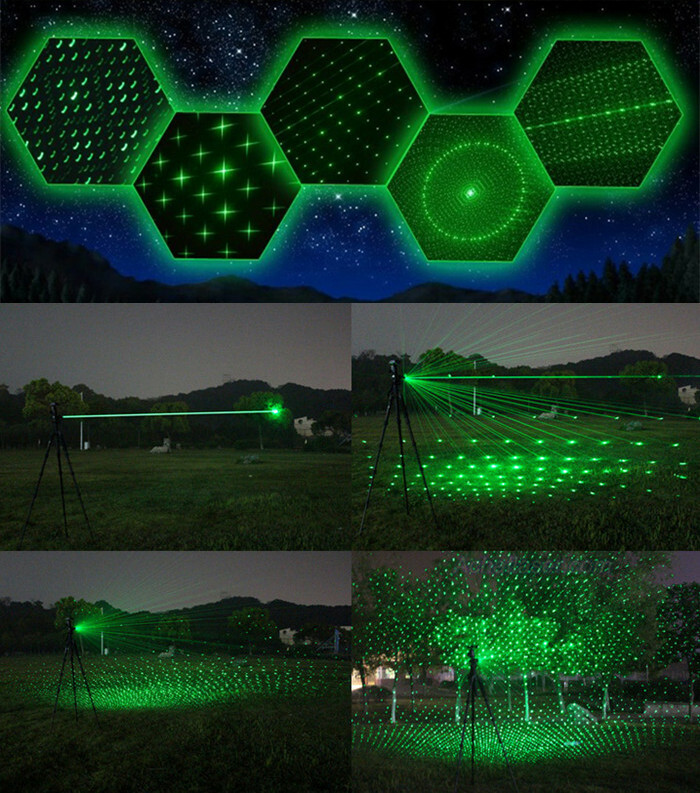 With this bright beam, it has a widely application, such as laser allocation & guidance, astronomical observation and so on. 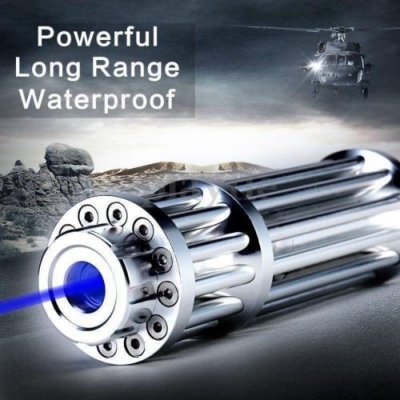 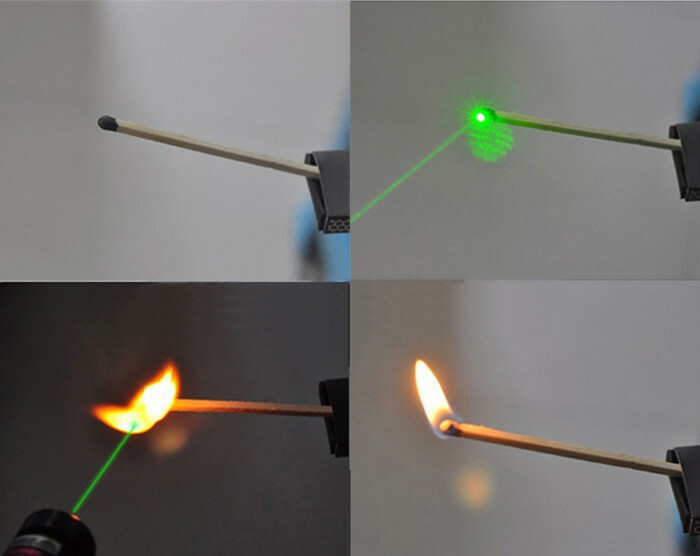 You can get the reasonable price and highest quality of 1w green laser at htpow.com. 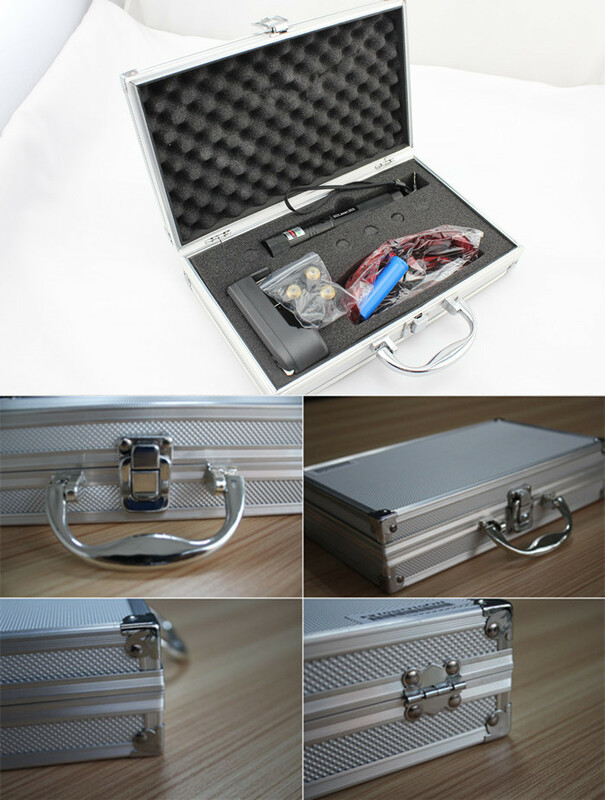 In order to offer the best after-service, all HTPOW laser products' warranty time last One Year! 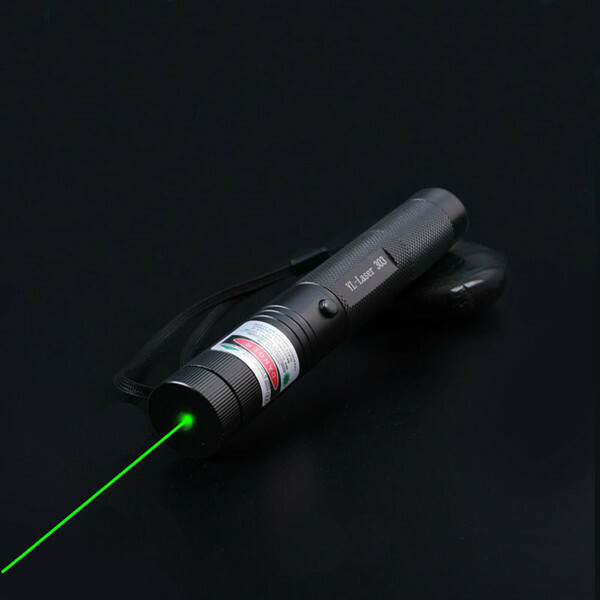 ▲ Don't allow the long distance laser beam to enter the eye, any contact will cause permanent damage. 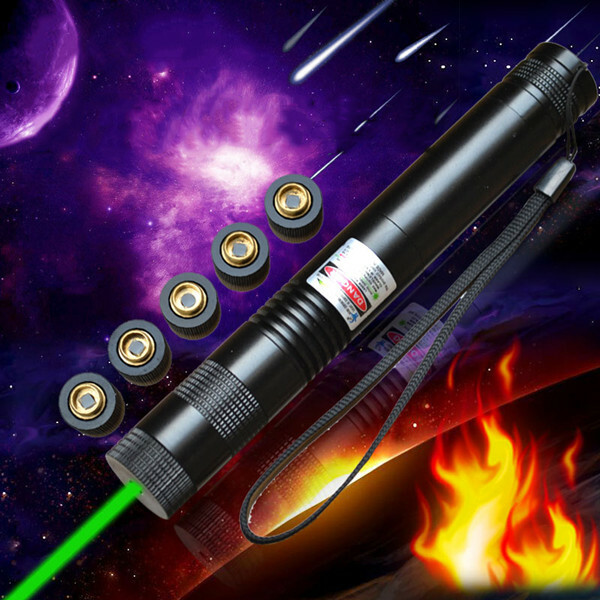 ▲ Don't look directly with your eyes or using binoculars and other equipment to observe the 1000mw laser beam on the remote control. 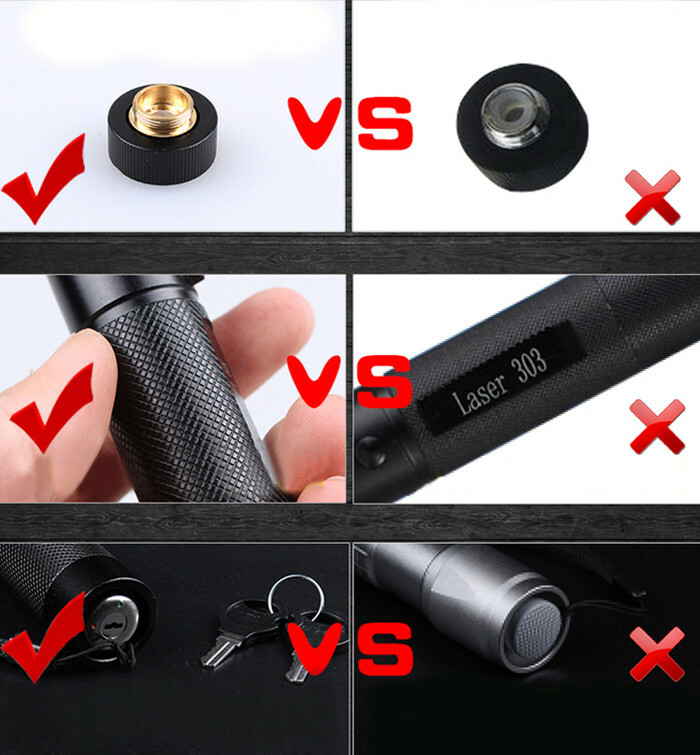 ▲ Never let the Laser Pointer to a mirror or other highly reflective surfaces. 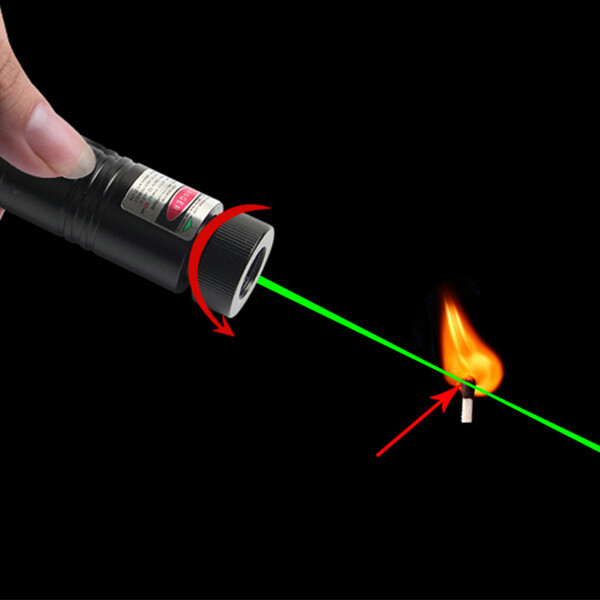 ▲ Please keep the laser pointer 1w away from children (especially the high powered ones). 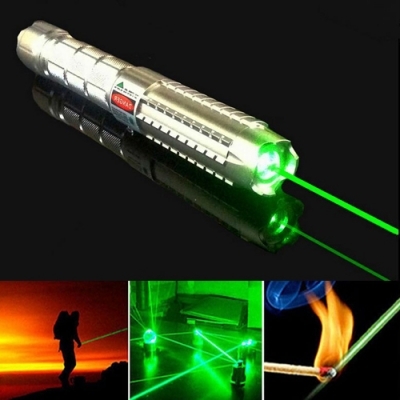 ▲ Don't light handheld 1 watt laser pointer continually in 30 seconds, it will affect its lifetime for prolonged use. 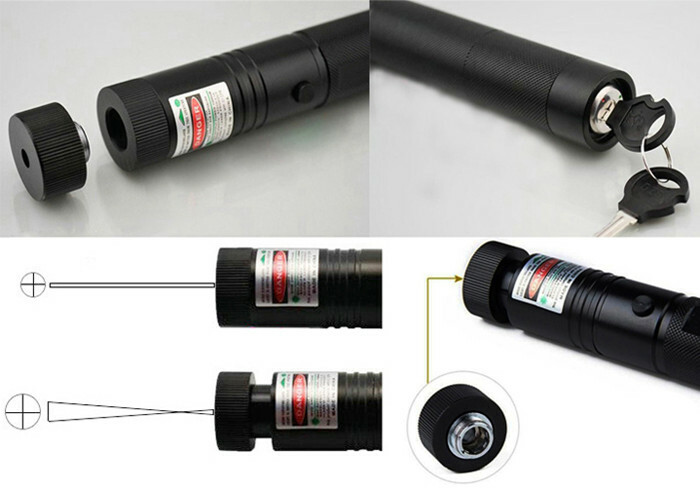 ▲ Please remove the battery from the long range laser pointer when not in use.